Drivers on U.S. 202 in both directions in Westtown, West Goshen and Birmingham Townships will continue to experience intermittent lane closures as crews work on pothole repairs between Bridge Road and Paoli Pike. 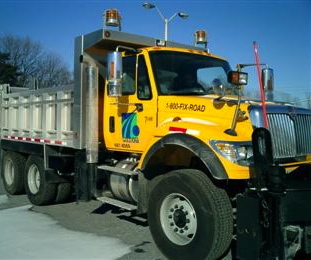 The work will be done from 9 a.m. to 3 p.m. from Monday, March 17, through Friday, March 21. Crews will be working on bike-lane installation on Kennett Pike (Rt. 52) through July 8 from 9 a.m. to 3 p.m. and 7 p.m. to 6 a.m. Lane closures will be in effect between U.S. 1 and Hickory Hill Road.